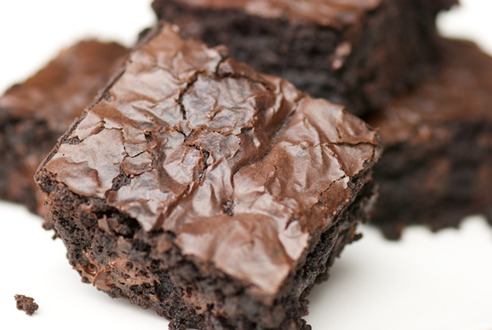 A Schiesser Family recipe and the moistest brownies ever! Enjoy these with the view! Add 2 beaten eggs to the butter mixture, and then fold in dry ingredients, and mix well. Add 1 teaspoon vanilla and 1 cup nuts (optional). Pour into greased 8″ square pan. Bake at 350 degrees for 25 to 30 minutes. Cool completely before cutting. No Replies to "Grandma Edna's Fudge Brownies"